An informal conversation about the issues, politics, and personalities of Montgomery County, Maryland, hosted by MCM senior reporter Doug Tallman, who has covered the State and the County for more than 30 years. 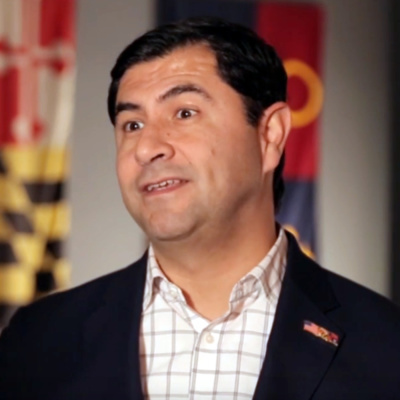 Montgomery County recycles a lot of its trash, but it’s going to have to recycle a lot more if it wants to close its pollution-belching incinerator in Dickerson — it won’t be easy being green Montgomery, or so says the county’s environmental protection chief, Adam Ortiz. 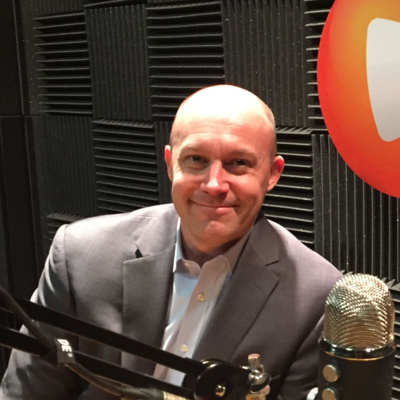 Listen to his chat with Doug Tallman on this latest edition of Montgomery Talks. Available now on MyMCMedia, Overcast, Apple Podcasts, Google Podcasts, RadioPublic, Spotify and Stitcher, Facebook, Pocketcasts and Twitter. Please help us grow. Subscribe and share with your friends. Dr. Mark Liberto soothes nervous pets with country music at his Lake Forest Animal Clinic in Gaithersburg. 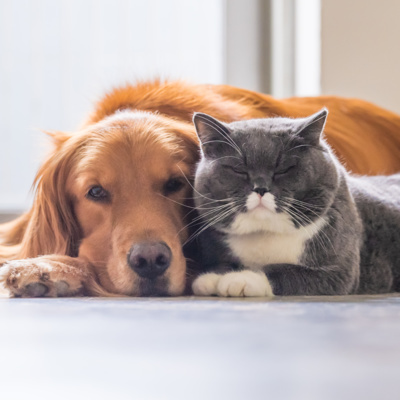 Get more tips on keeping your cat or dog healthy and calm – on this episode of Montgomery Talks with Doug Tallman. Available now on MyMCMedia, Overcast, Apple Podcasts, Google Podcasts, RadioPublic, Spotify and Stitcher, Facebook, Pocketcasts and Twitter. Please help us grow. Subscribe and share with your friends. This edition of Montgomery Talks Education with Doug Tallman is one of a three part series called MCPS 2020. 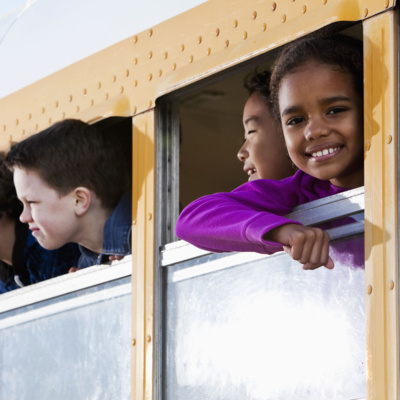 As the county budget debate roars on, Superintendent Jack Smith, Montgomery County Council of Parent-Teacher Associations' Laura Stewart, and Montgomery County Education Association’s Jennifer Martin air their concerns – on Montgomery Talks MCPS 2020, with Doug Tallman. Available now on MyMCMedia, Overcast, Apple Podcasts, Google Podcasts, RadioPublic, Spotify and Stitcher, Facebook, Pocketcasts and Twitter. Please help us grow. Subscribe and share with your friends. This edition of Montgomery Talks Education with Doug Tallman is one of a three part series called MCPS 2020. 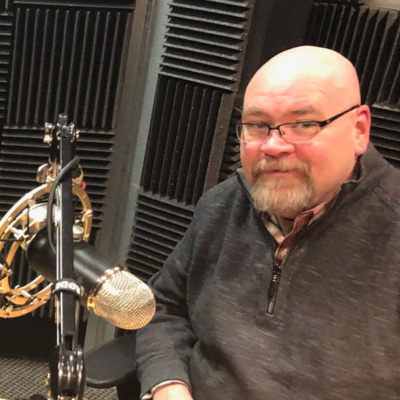 As the county budget debate roars on, Superintendent Jack Smith, Montgomery County Council of Parent-Teacher Association’s Laura Stewart, and Montgomery County Education Association’s Jennifer Martin air their concerns – on Montgomery Talks MCPS 2020, with Doug Tallman. Available now on MyMCMedia, Overcast, Apple Podcasts, Google Podcasts, RadioPublic, Spotify and Stitcher, Facebook, Pocketcasts and Twitter. Please help us grow. Subscribe and share with your friends. Suicide Prevention experts from EveryMind and umttr join forces to discuss the rise in teen suicides and what you can do to help – on this episode of Montgomery Talks with Doug Tallman. Available now on MyMCMedia, Overcast, Apple Podcasts, Google Podcasts, RadioPublic, Spotify and Stitcher, Facebook, Pocketcasts and Twitter. Please help us grow. Subscribe and share with your friends. 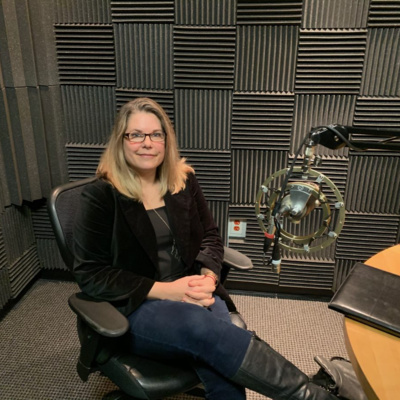 Fewer county residents are going without food, yet Jackie DeCarlo, CEO of Manna Food Center, explains why the fight against hunger must continue – on this episode of Montgomery Talks with Doug Tallman. Available now on MyMCMedia, Overcast, Apple Podcasts, Google Podcasts, RadioPublic, Spotify and Stitcher, Facebook, Pocketcasts and Twitter. Please help us grow. Subscribe and share with your friends. It’s easier than you think! 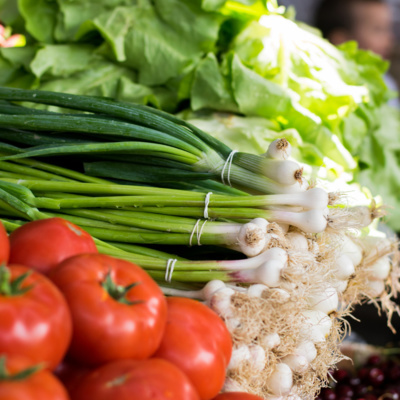 Chef/Instructor Susan Callahan fills us in on the surprising places to find locally produced and sustainable edibles – on this episode of Montgomery Talks with Doug Tallman. Available now on MyMCMedia, Overcast, Apple Podcasts, Google Podcasts, RadioPublic, Spotify and Stitcher, Facebook, Pocketcasts and Twitter. Please help us grow. Subscribe and share with your friends. Dr. Raymond Crowel with the Health Department shares how opioid addiction reaches every part of Montgomery County – even our schools – on this episode of Montgomery Talks with Doug Tallman. 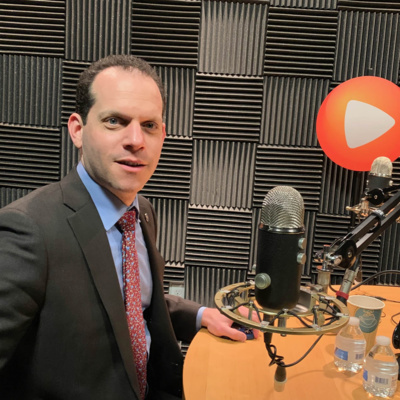 Councilmember Evan Glass talks about his new proposal to help make gender pay equity a reality in our county on this Montgomery Talks with Doug Tallman. Is MoCo Ready for Amazon This Time? 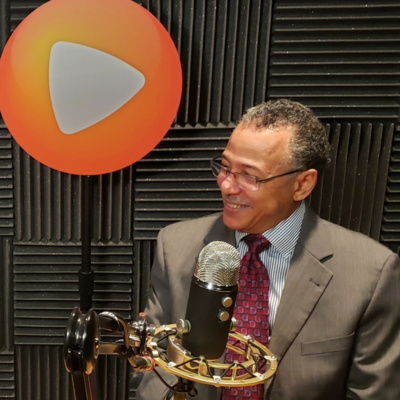 David Petr, CEO of the Montgomery County Economic Development Corporation, talks about the county’s readiness for another try at capturing Amazon’s second headquarters— on this episode of Montgomery Talks with Doug Tallman. Historian Natalie Williams says the Sandy Spring Slave Museum is a place where people can touch history. It was created in what was an “oasis” of slaves freed by Quakers – on this episode of Montgomery Talks with Doug Tallman. 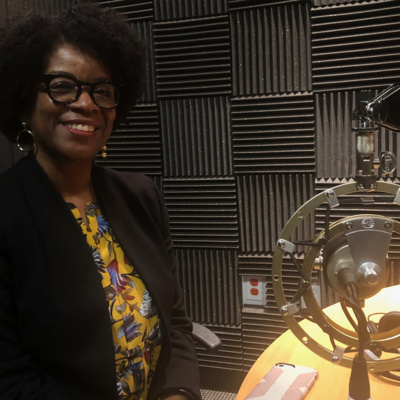 Former Gubernatorial Candidate Valerie Ervin reflects on how racism from her parents' generation affects her today on Montgomery Talks with Doug Tallman. 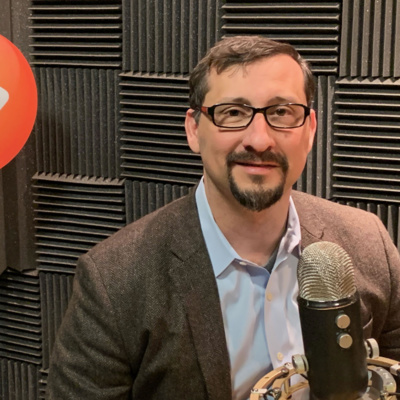 Councilmember Gabe Albornoz talks about who is hurt most by federal shutdowns and why on this episode of Montgomery Talks with Doug Tallman. MCPD’s head of vice, Det. Sgt. 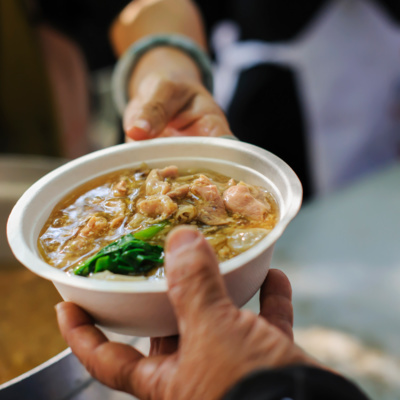 David Papalia, talks about why Montgomery County is a prime location for prostitution and human trafficking – and what you can do to help on this episode of Montgomery Talks with Doug Tallman. 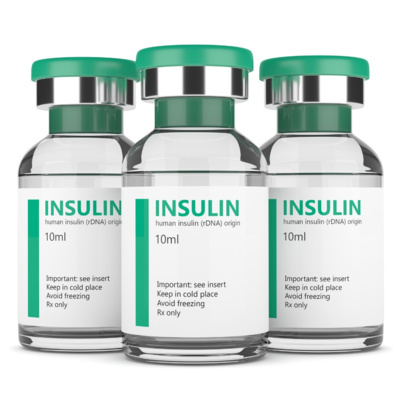 Will Maryland Cap Prescription Drug Costs? 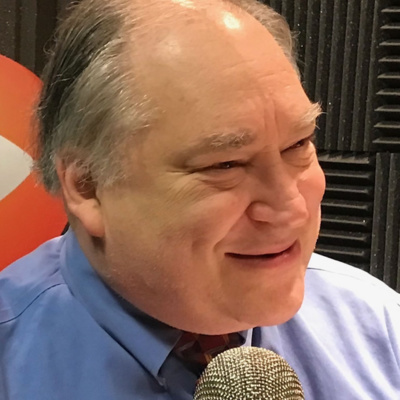 Health care advocate Vincent DeMarco talks to Doug Tallman about new efforts to introduce a bill in Maryland's General Assembly capping the cost of certain medications in the State. Where do UpCounty residents go to get their potholes fixed? Germantown Pulse editor and journalist Kevin O'Rourke talks about the challenges of covering his unincorporated community, and how he tries to give its residents a voice. 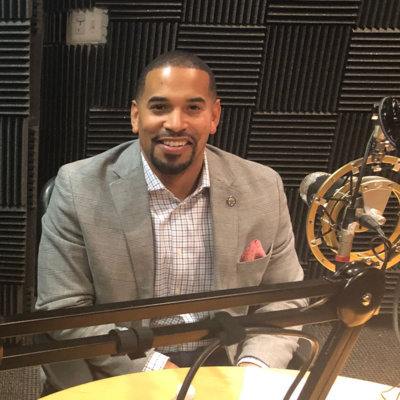 Councilmember Will Jawando speaks to Senior Reporter Doug Tallman about new legislation calling for independent investigations into officer-involved deaths. 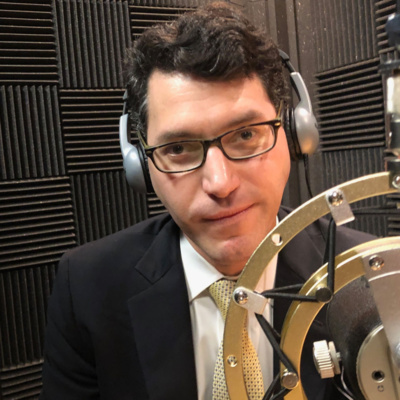 In this edition of Montgomery Talk, Delegate Marc Korman talks about the upcoming General Assembly, including the state budget, education funding and transportation topics. Korman is the chairman of the Montgomery County House Delegation. Senior News Editor Doug Tallman hosts. 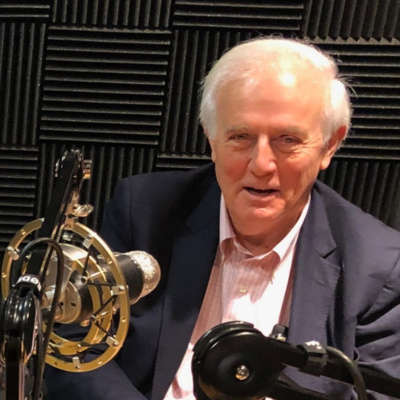 In this edition of Montgomery Talk, former Washington Post columnist Bob Levey talks about local journalism, his time at the Washington Post, politics and his new book. Senior News Editor Doug Tallman hosts. 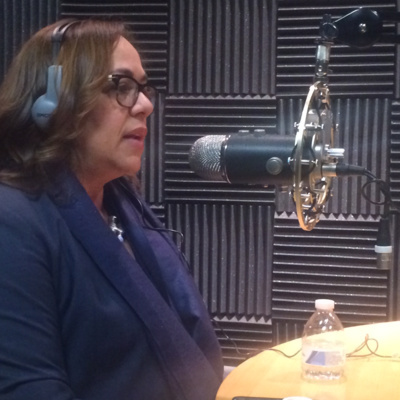 For the first official edition of Montgomery Talk, Doug Tallman talks with Council President Nancy Navarro. They talk about women in elective office, universal pre-K, how her life in Venezuela is reflected in her public service, and other topics.